REGGAE SOUNDS: Bashie Backson has been in the music business for more than 10 years and although he has encountered some challenges, he will not stop singing. 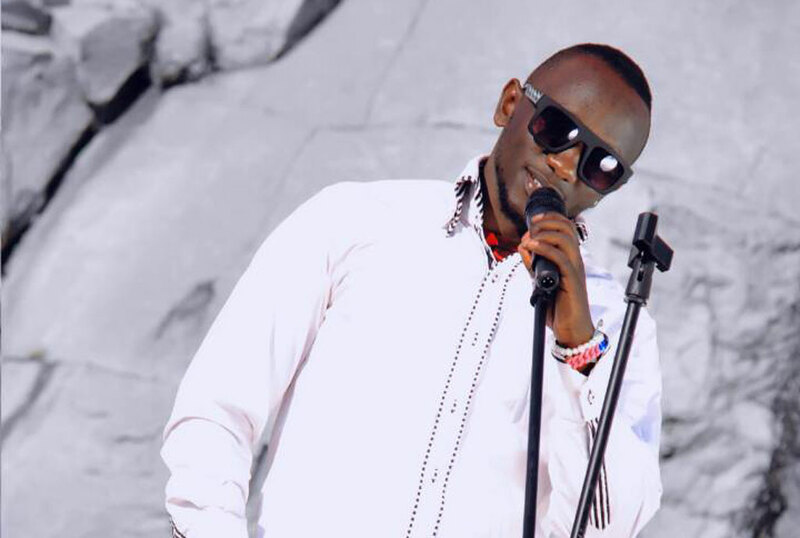 My real name is Bashir Bwire, a Ugandan musician from East Coast Music in Mbale town. In 2006. Music has always been my dream and I used to mime at variety shows in high school. It was called Freedom. The situation in Uganda at that time was so oppressive that innocent people were arrested for no good cause and detained without being given a fair hearing. It is what inspired the song. Lucky Dube. I used to do reggae a lot. What was your parents’ reaction when you chose music? My mother was always supportive. She gave me money to pay for my first song and also shoot a video. My father, on the other hand, used to just hear rumours that I sing until he saw me perform at an event he was attending. What is your dream in this industry? To conquer East Africa. My songs are in Kiswahilli and Luganda. Real life experiences. When I sing a song, someone can relate with the message in it. What was your breakthrough song? Bajja Besesa. It got ample airplay on radios and exposed me. Yes. I have written 18 songs. Ten years in music! Have you achieved anything? I have performed on big stages such as Bayimba Festival. I also performed alongside B2C in Mbale. Which musicians do you look upto in Uganda? Maddox Ssematimba. He is a legend! Musicians do not wish fellow musicians well, DJs & radio stations have preferred artistes, and the issue of tribalism is also huge. You have been in the Mbale music industry for long. What have you noticed? Respect. There is lack of respect among musicians. Everyone thinks they are the best. A guy with just one hit will not give respect to the people they have found in the game. I want to uplift a young artiste, and also build facilities that will benefit the community. I am a businessman. I have a shop that deals in motorcycle spare parts in Mbale. Fairway Primary School, Mbale, Kisubi High School, East High Ntinda, Mbale S.S, BBA Uganda Christian University. Born to Suffer by Lucky Dube. I would deal with corruption. What is you dream collaboration?